Pioneers in the industry, we offer marle polo t shirt from India. 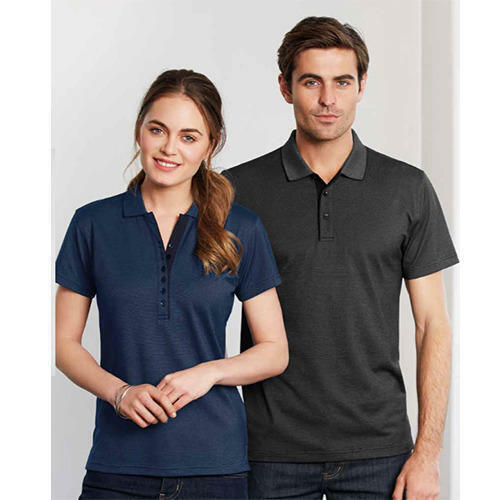 Our industrial adeptness has made us the pioneers of offering high in demandMarle Polo T Shirt. The offered t-shirts are preferred by working professionals who seek a casual look at work majorly at weekends and sports events. The subtle look is achieved with its neatly finished button placket and sleek collar pattern. Further, the offered piece comes with double needled hemline and ribbed sleeves. Looking for “Marle Polo T Shirt”?